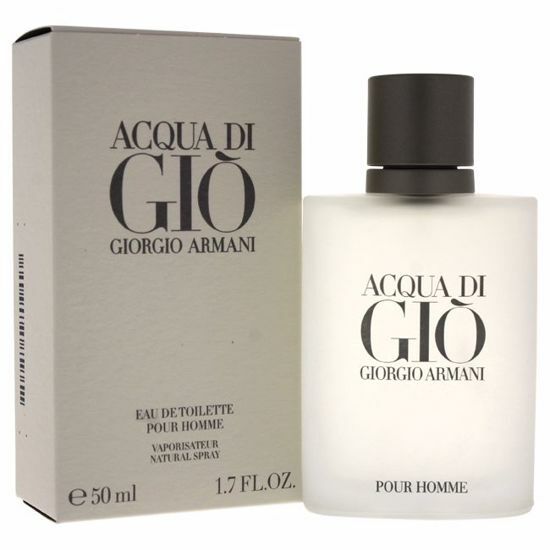 Launched by the design house of Giorgio Armani in the year of 1997. This aromatic aquatic fragrance has a blend of citrus, neroli, nutmeg, mignonette, coriander, floral notes, peach, rosemary, sea notes, amber, patchouli, oakmoss, cedar, and musk. Make the best impression with the finest fragrances by Giorgio Armani. Launch in 1996. From a skillful blend of the most beautiful raw materials, Giorgio Armani creates a perfume that is timeless and vibrant, but fluid and simple, like his fashion design. Men’s Colognes: Armani Code, Armani Mania, the omnipotent, Acqua Di Gio, Attitude, Armani Eau Pour Homme and the celebrated, Emporio Armani for Him. 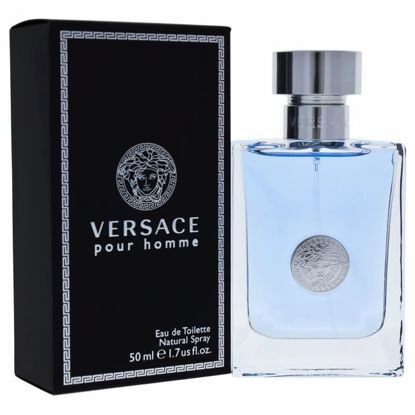 This was launched by the design house of Versace in the year 2008.The nose behind this fragrance is Alberto Morillas.Top notes are Citruses, neroli, bergamot and rose de mai;middle notes are Hyacinth, clary sage, cedar, and geranium.Base notes areTonka bean, musk, and amber.This fragrance is classified as Aromatic. 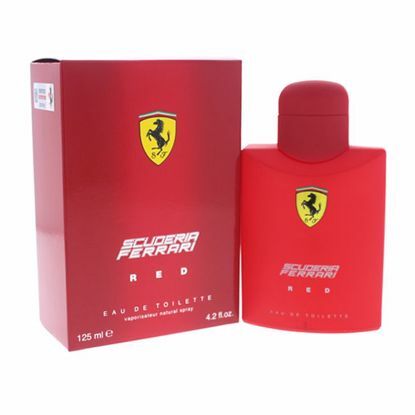 Launched by the design house of Ferrari in the year 2010. This citrus fragrance has a blend of bergamot, mint, orange, lemon, petitgrain, galbanum, jasmine, geranium, orris, nutmeg, cedar, sandalwood, moss, and vanilla. 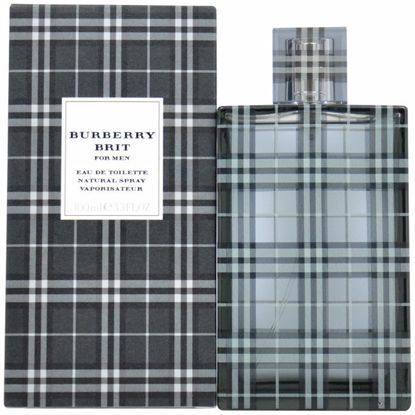 Launched by the design house of Burberry in the year 2013. This floral fruity fragrance has a blend of vanilla, amber, mahogany, and balsamic notes. It is recommended for daily use. Launched by the design house of Giorgio Beverly in the year of 2000.This oriental woody fragrance has a blend of oriental, and woody notes.